LOCAL authority workers unions have expressed disappointment at the continued delays by government to disburse equalization fund to councils. 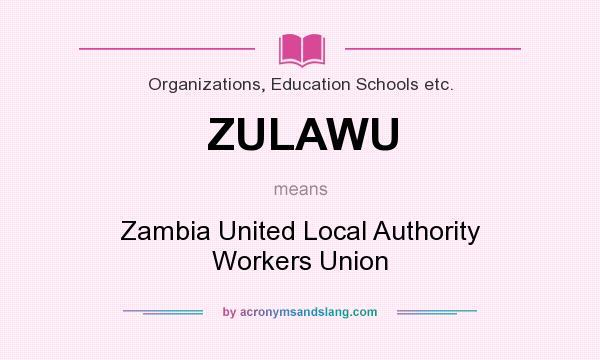 Zambia United Local Authorities’ Workers Union and Fire Services Union of Zambia expressed their frustrations at the fact that nothing fruitful had come out of discusions with government. In a joint statement ZULAWU president Kingsley Zulu said government had continued assuring councils of timely funding but delays nothing had been fulfilled for years now. Zulu said the continued delay in payment of salaries for council employees was a serious violation of the employment act, cap 268 of the Laws of Zambia. “As unions we demand for the immediate release of the December 2017 and December 2018 local government equalization funds so that workers can be paid their salaries,” said Zulu.